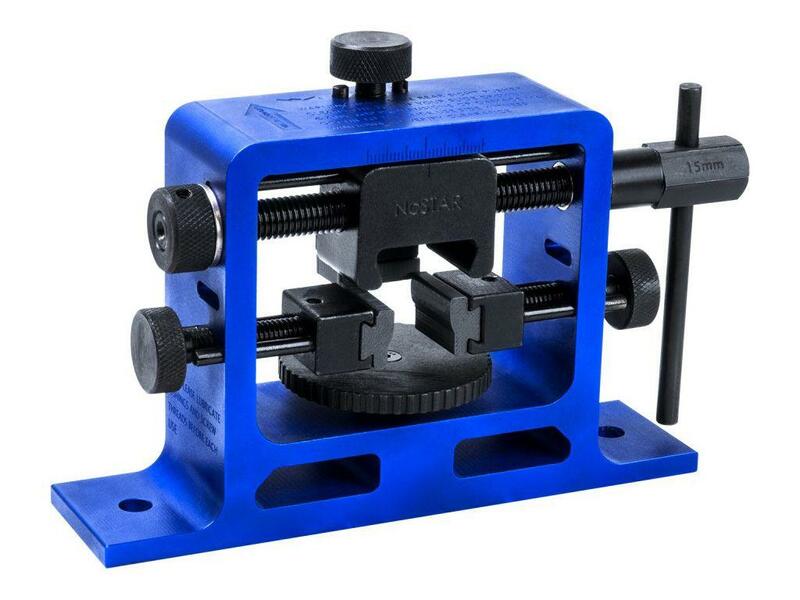 NcSTAR Adjustable Pistol Rear Sight Tool |ReplicaAirguns.ca | Easter Weekend Sale! Comments: Adjust your semi-auto pistol sights with the NcSTAR VISM Adjustable Pistol Sight Tool. The tool secures the slide with its side clamps and then uses its rear pusher to slide off the sight in any direction. Its aluminum frame with steel parts makes it a heavy duty addition to your workstation.